Share booth #14731 with others. 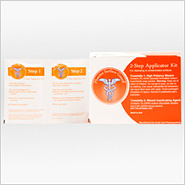 Acute Care Pharmaceuticals is located in San Diego, California. 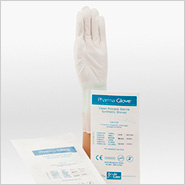 We are a full-line pharmaceutical wholesaler and USP <797> & USP <800> compliant cleanroom disposables manufacture. Since our founding in 1997, we have been continually licensed by, and in good standing with, the California State Board of Pharmacy. For over 20 years Acute Care Pharmaceuticals has been servicing the healthcare industry by delivering exceptional products and services to healthcare providers nationwide. 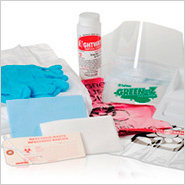 We offer a wide range of USP <797> and <800> compliant disposable products that are manufactured under the highest standards. 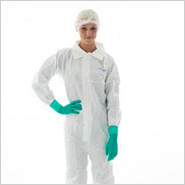 Our USP <797> compliant product line includes sterile alcohol, non-linting wipers, disinfectants, gloves, media test kits, apparel, and more. mind, because your safety and the safety of your employees matter. Acute Care Pharmaceuticals meets ISO Class 5 standards on all of our wipers and ISO Class 5-6 on our new Pharma-Sat™ Canisters. 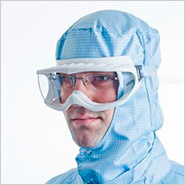 This demonstrates our commitment to quality in the design and manufacturing of its cleanroom disposables. With an excess of 20 GPO and IDN contracts, our goal is to make your buying experience simple and easy. Our Pharma-Choice™ Brand of products are stocked at AmerisourceBergen, Cardinal, and McKesson, where you can receive your special discounted contract pricing. If you want quality products and customer service that you can count on, call us today at 1-888-909-7700 for more information and your GPO contracted pricing.